sintering furnace with high-quality silicon molybdenum rods for heating components, using double shell structure and intelligent temperature control system, phase trigger, SCR control; liner with temperature, pressure alloy materials; door Equipped with circulating water cooling to ensure reliable sealing of the furnace door and furnace. 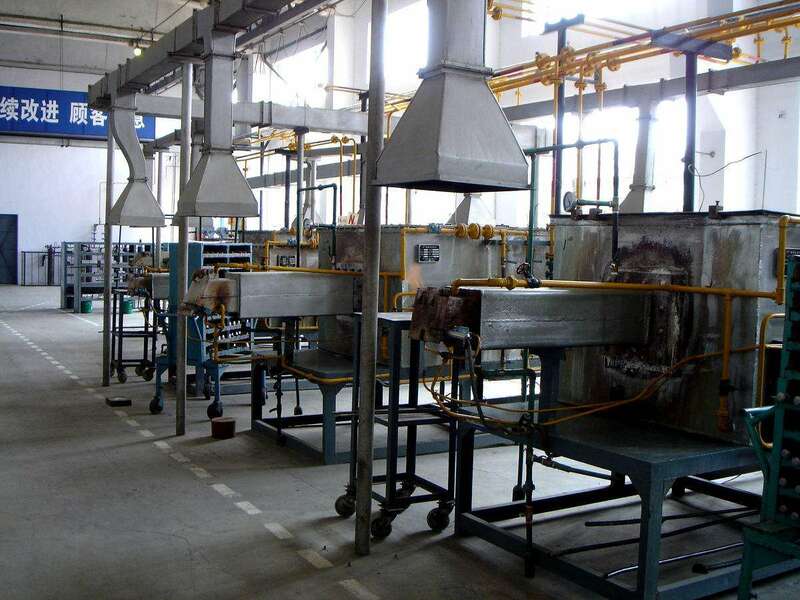 Used in electronic components, new materials and powder materials, such as the vacuum atmosphere processing. 2, alumina polycrystalline fiber high temperature furnace, beautiful and energy saving.